Athens is a large city known for its thriving culture. Visitors and locals alike not only feel like they are able to witness history here, but this is also a city that stands on its own in these modern times. One thing that makes this city so special is that even though it isn’t directly on the water, the sea is close. This means that people can easily leave the city and spend a day at the beach. 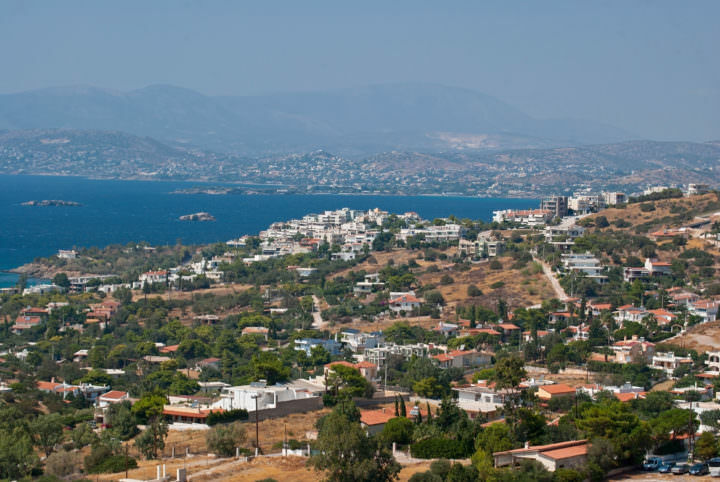 Before you can actually trek to Anavissos Beach, you need to first get to Athens and the surrounding area. Luckily, this is many people’s starting point when they’re visiting Greece. You can easily take an airplane to Athens since it is a major hub of activity. 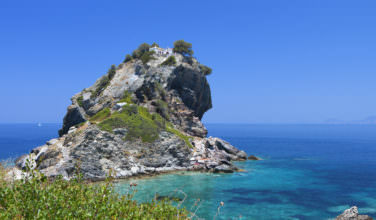 It is also possible to arrive here by ferry from some of the islands in Greece or even drive to Athens from the mainland. Once you’re in Athens, it only takes about an hour to get to the beach. You can easily take public transportation, drive your car, or hire a taxi. The beach is located on Cape Sounion, which is also where the famous Temple of Poseidon is located. Most people who live and even who visit the city eventually find the need to explore the surrounding area and leave the city behind, if only for a short time. The beach is one of those places where people can sit back and relax and enjoy the day. Anavissos Beach has all the things that Greek beaches are known for, including the warm water, beautiful weather, and a calm and relaxing atmosphere. This beach is known for being one of the top resort areas near Athens. Some Athenians even loved it so much that they even moved out of the city and decided to live here. Some may even still work in the city but rather than visit the beach, they decided to live here instead. If you want to spend most of your trip to Athens instead, consider staying here and then visit the city for sightseeing when you’re not at the beach. In a lot of ways, Anavissos is a typical beach. You can easily come here for the day to relax and enjoy the water and sun. There are plenty of sun beds and umbrellas to rent, which means that you don’t need to bring your own supplies. However, because this is a resort area, there are plenty of other things to do. You can easily spend time in this whole area exploring the shops, eating in some of the restaurants, and even exploring the other sites at Cape Sounion, such as the Temple of Poseidon. 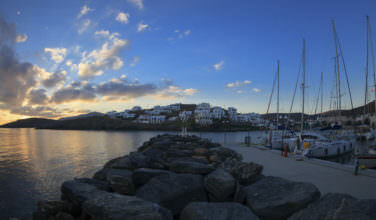 While visiting the city of Athens, consider heading to Anavissos Beach for some rest and relaxation during your stay.